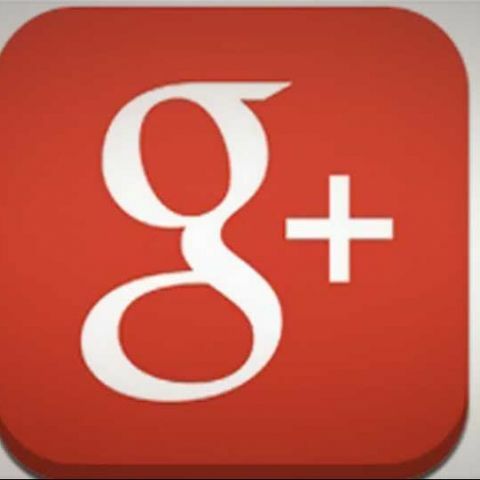 Google+ for iOS gets new features such as Google Drive integration and improved support for Google Apps customers. Google has updated its Google for iOS with a slew of improvements and new features such as Drive integration and Hangouts. Google had recently rolled out similar update to its Google for Android app. The update version 4.5.0 brings ability to view, edit and share pictures stored in Google Drive. Also, the app now gets Google Apps domain support, which means users can restrict posts to the domain and have domain icons to identify members. Google has finally replaced Messenger with Hangouts for messaging and video calls. Users can download Messenger conversations from Google Takeout. Users can download the updated Google for iOS from the App Store. Last round of update to Google for iOS (version 4.4.0) had brought significant improvements to the Photos section. The update included new tools such as Auto Backup, Highlight, Enhance and Awesome features for photos. It also brings the hashtags that is supposed to show related content on your feed.